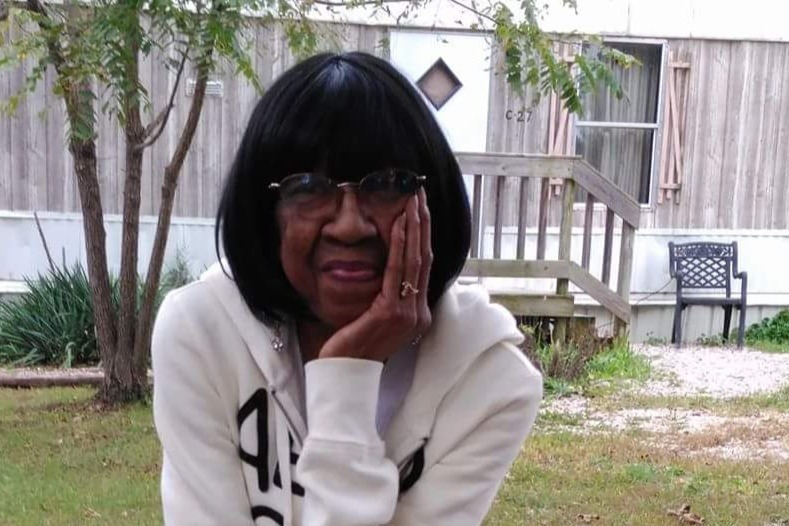 Donations are needed to help with the memorial Services for Carolyn Robinson. Carolyn was diagnosed with stage 4 throat cancer in February of 2018 and passed away on June 14, 2018. If u are able the family is in need of financial help.